ECO ENNEA is a massage to deliver pleasure surprise touchiness that nature given us and 9 precious experiences including hydration , elasticity, nourishment, innocence, cleanness, healthiness given to skin. ECO ENNEA argan gold moisture body lotion contains argan oil and gold extract to provide the best softness and hydration to skin. 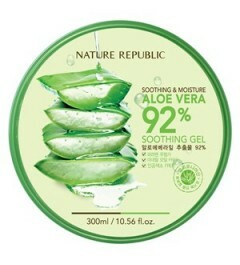 Makes skin firm balancing its water and oil. 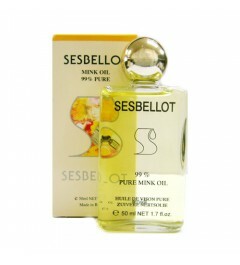 Residual fragrance of musk floral are absorbed deep into body to shape fragrant body line.